Pub & Trivia Night: Saturday, October 13, 7:00 p.m. Think you know trivia? 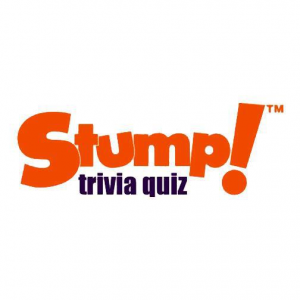 Get a team together or come solo for a lively evening with Boston’s most popular trivia experts, Stump!